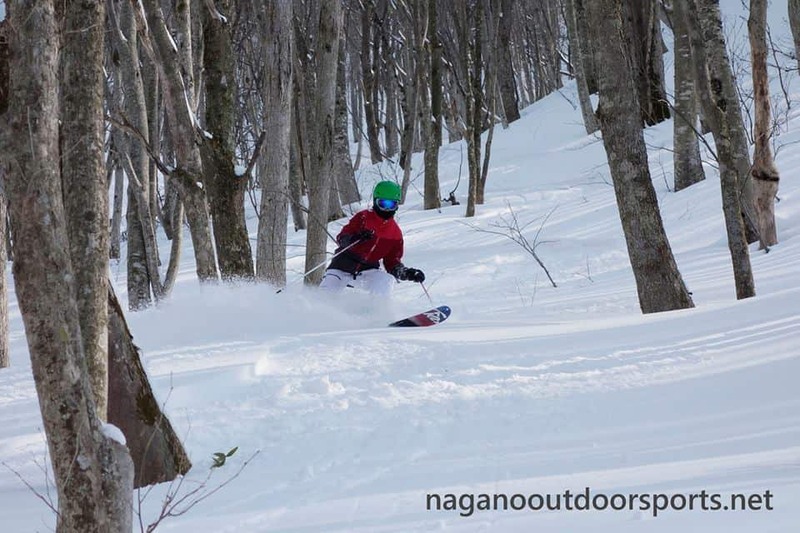 Madarao is a great place for backcountry skiing and offers some top-quality powder snow. Your guide will determine the best course for the day depending on the snow condition every morning. 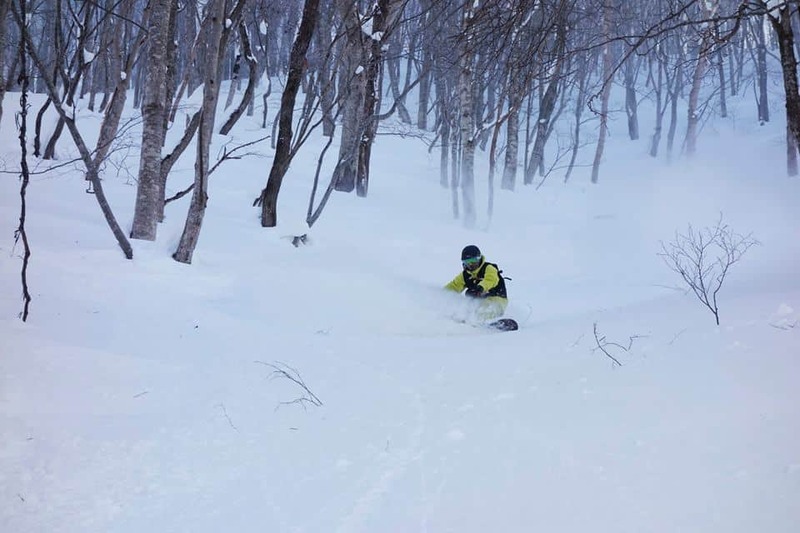 Madarao Mountain has plenty of north faces and you can expect a lot of high-quality powder snow almost every day. You can enjoy marvelous views and the unique landscape by skiing, snowboarding, and of course walking. You will arrive at the top of the mountain after just a 20-30 minute hike up. Madarao lift ticket is required. Not included in price. Belongings: Ski (over 130cm), snowboard, telemark ski. 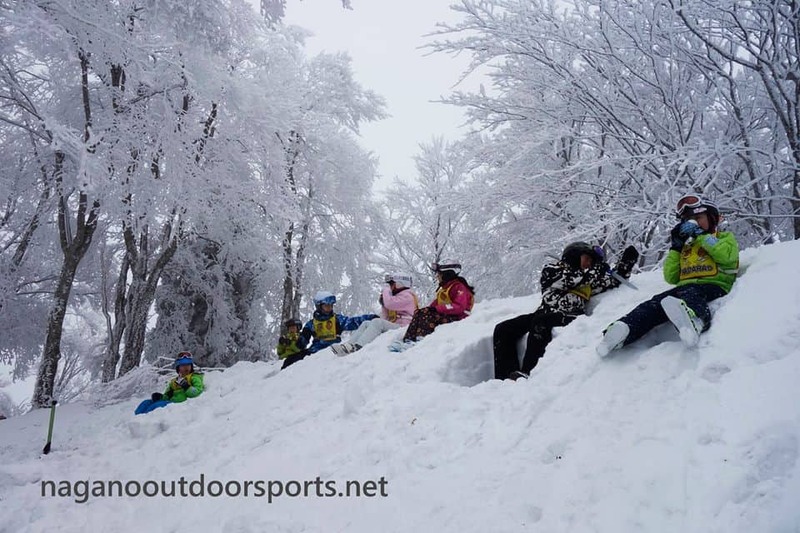 Snowshoes and Climbing skins are optional. Remarks: Please purchase lift tickets your self. Cancellation, postponement, or course change might occur. Advance reservation is needed for our tour. 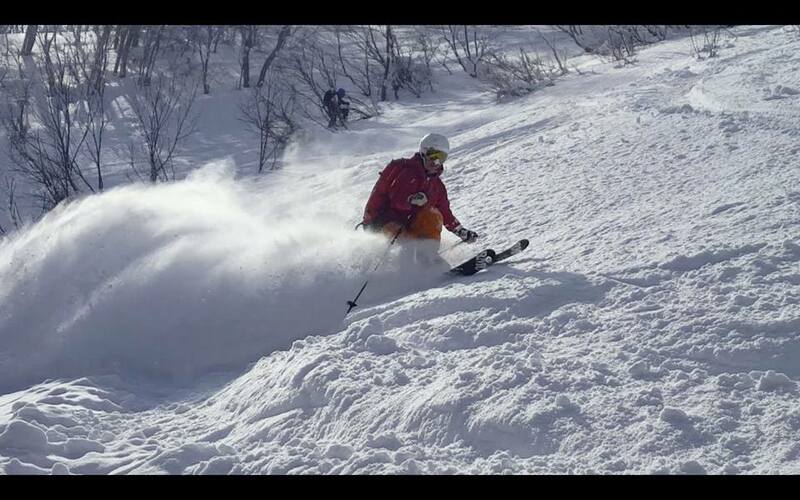 Madarao lift ticket is required. Not included in the price.